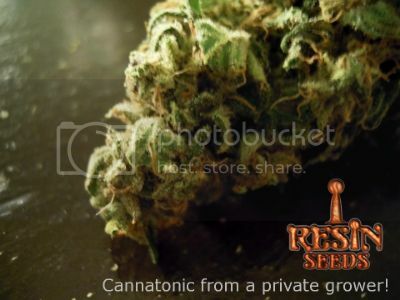 Home / News / More Cannatonic in stock!! Finally, we got more Cannatonic in stock! « ” When we grow, This is what we can do” a nice documentary.